Pop diva biomusicals have lately been in vogue. Carole King and Cher have them; Gloria Estefan and Donna Summer have had them. Now it's Tina Turner's turn. 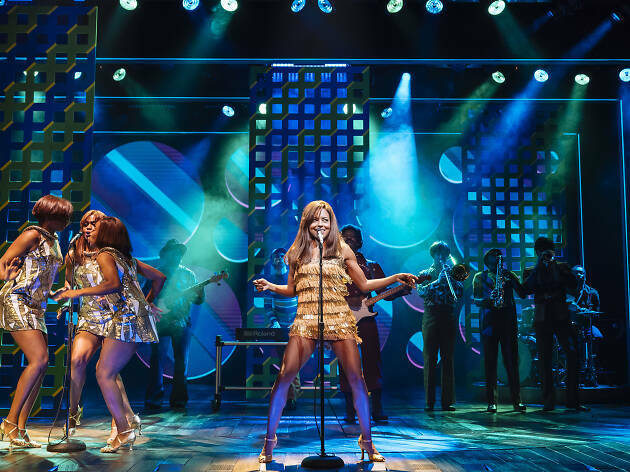 It was announced today that Tina—The Tina Turner Musical, which premiered in London's West End last year, will arrive on Broadway in November. Adrienne Warren, a Tony nominee for her show-stealing turn in Shuffle Along, will reprise her performance in the title role. Directed by Phyllida Lloyd (Mamma Mia! ), Tina follows Turner (née Anna Mae Bullock) from her early years through her rise to soul stardom with her abusive husband, Ike Turner, and her eventual liberation and self-reinvention as a solo star in the 1980s. 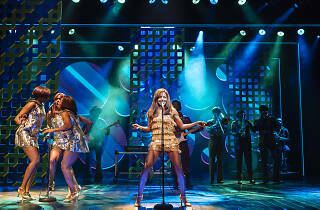 The score includes such favorites as "Proud Mary," "River Deep Mountain High," "Private Dancer" and "What's Love Got to Do With It?" Tina begins previews on October 12, and officially opens on November 7, 2019, at the Lunt-Fontanne Theatre, which has been vacant since the closing of Summer this winter, but which will be temporarily occupied in the months to come by brief runs of concerts by Morrissey, Regina Spektor, Yanni and goth magician Criss Angel. Tickets go on sale June 7 at Ticketmaster.